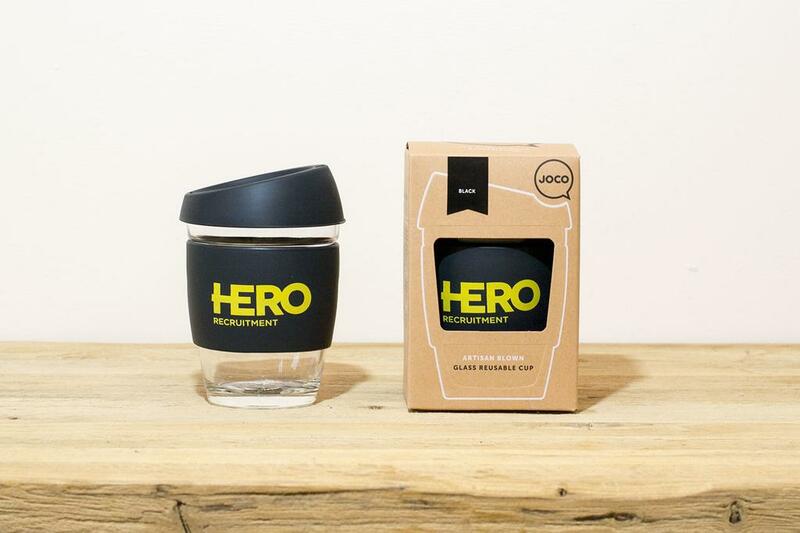 We've just received another batch of co-branded JOCO Cups for a client based in Ireland. I hope you will agree, they look fabulous. 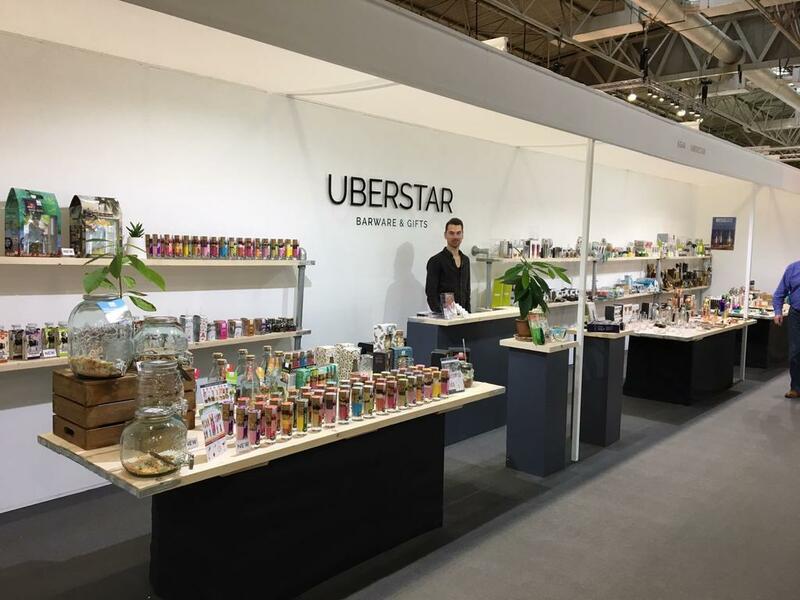 If you would like to find out more about customised coffee cups in the UK and Europe, please see our branded coffee cup page for more information.